Book templates for iBooks Author. Is there a better alternative to Book Palette? 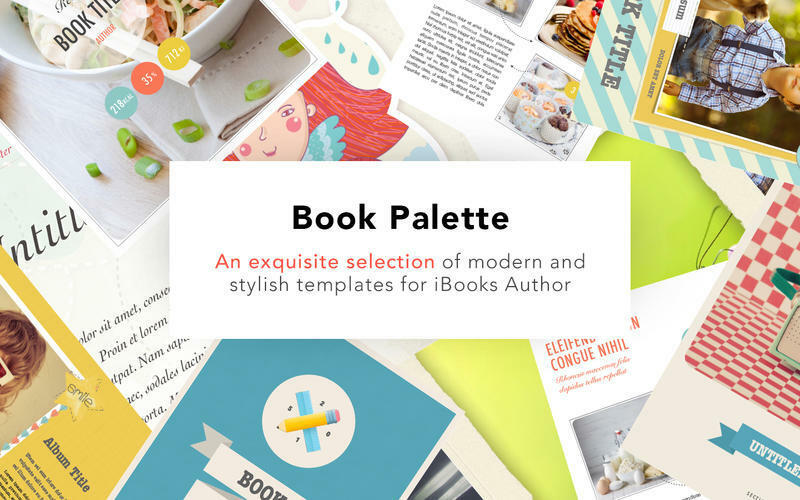 Is Book Palette really the best app in Author Tools category? Will Book Palette work good on macOS 10.13.4? Book Palette makes your iPad books special. With the new, revolutionary iBooks Author app, anyone can create and publish great multi-touch books for iPad, including you. 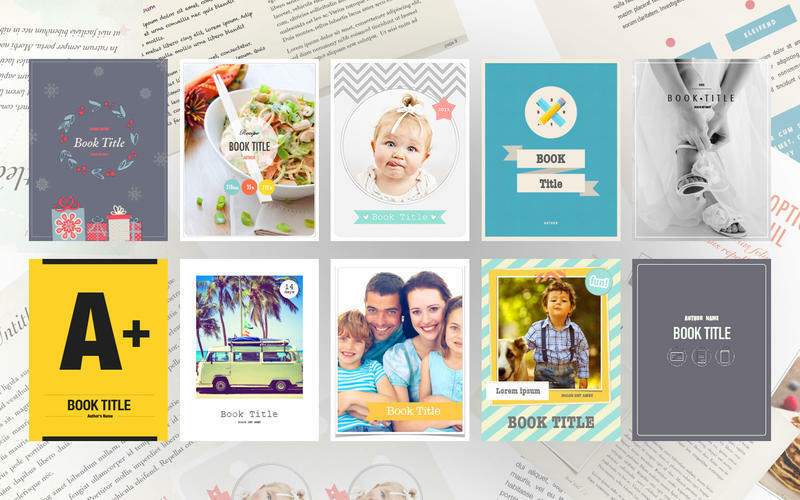 Jumsoft swiftly offers you an enhanced experience in book creation with 35 beautiful templates for iBooks Author. Book Palette needs a review. Be the first to review this app and get the discussion started! Book Palette needs a rating. Be the first to rate this app and get the discussion started!